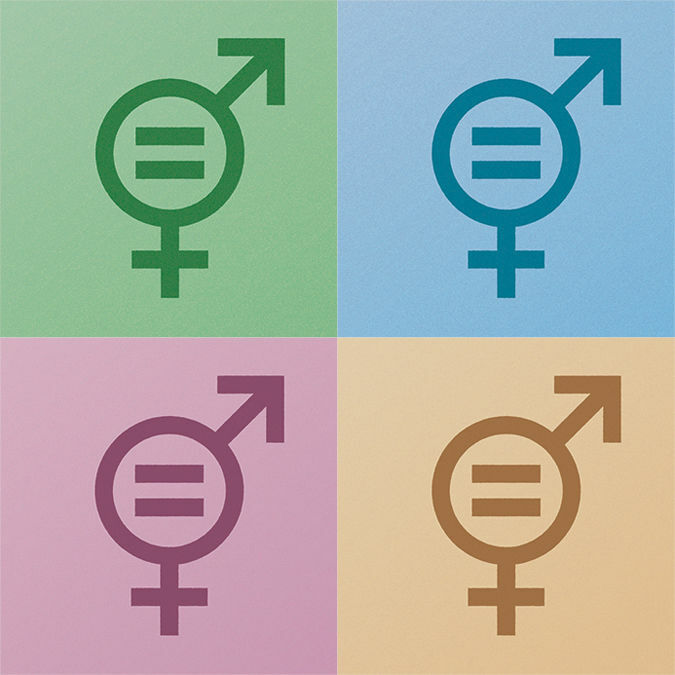 To celebrate International Women's Day, we offer a collection of articles that address the issues of gender equity and diversity. 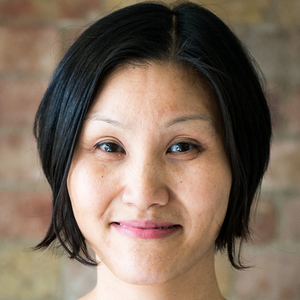 May started as a locum editor at Nature in 2003, and then joined the launch team of Nature Physics, handling a range of topics from condensed matter physics to networks to astrophysics. In 2016, she became Chief Editor of Nature Astronomy, which launched in 2017. May holds a physics degree from the University of British Columbia, and was a budding radio astronomer at the Herzberg Institute of Astrophysics in Ottawa. She changed course as a PhD student at McGill University, where she specialised in superconductivity. For her postdoctoral work at the University of Cambridge and the Swiss Federal Institute of Technology (ETH) Zurich, she further branched into strongly correlated magnetic materials that could be tuned using high pressure and magnetic fields. With all of these varied interests, being an editor with an overview of many subjects has been the ideal career choice.